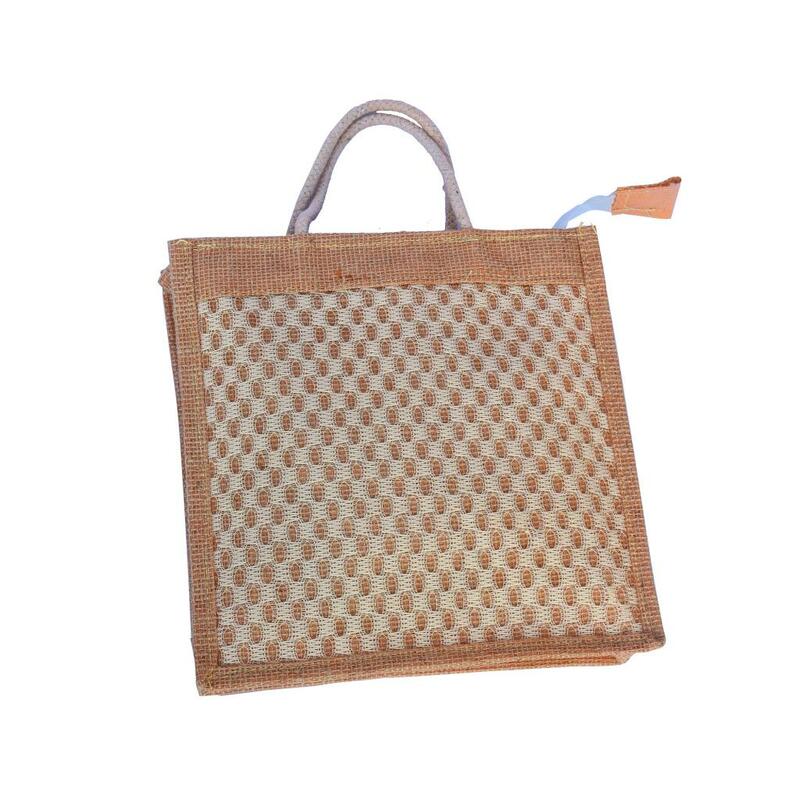 This bag is woven out of the finest quality Jute by our experienced artisans. Authentic and best quality handmade, handicraft products delivered at your doorstep. 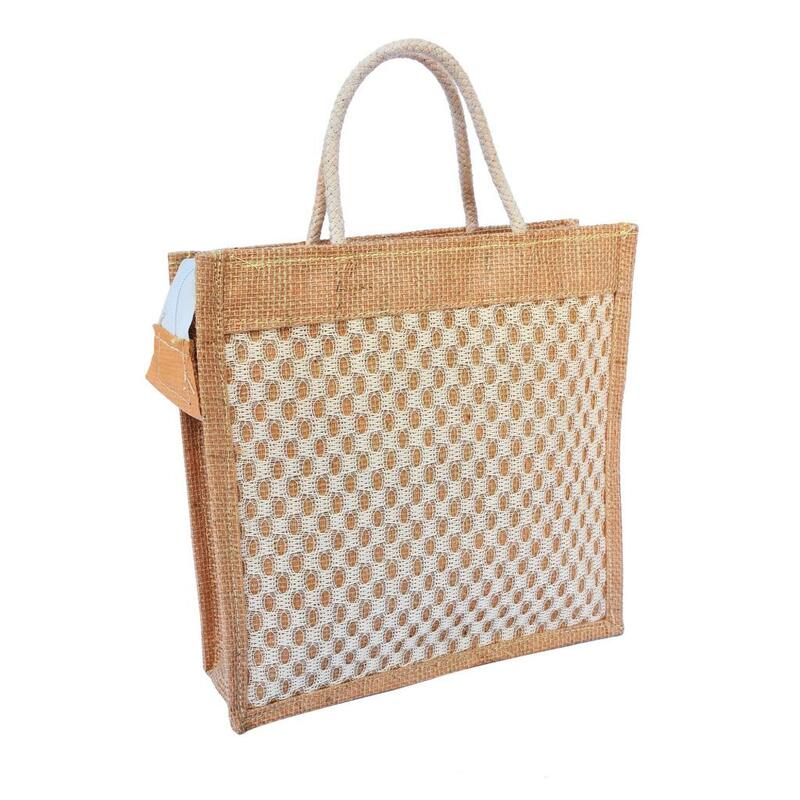 A great accessory for your daily chores like grocery shopping or to carry your essentials to a picnic party. It has got a good amount of room for all that you want in it.